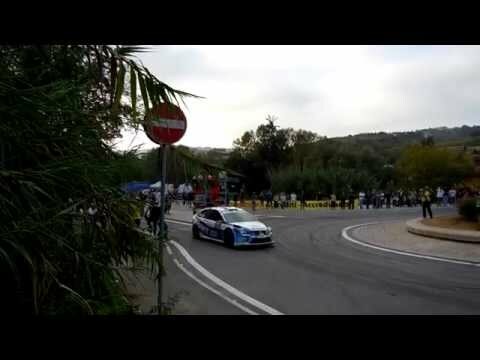 "Gigi Galli Italian Superstar" before race finish at 12° Rally Legend San Marino 2014, thanks for the craziest show !!!!! Thanks also to the nice Police woman!!! !